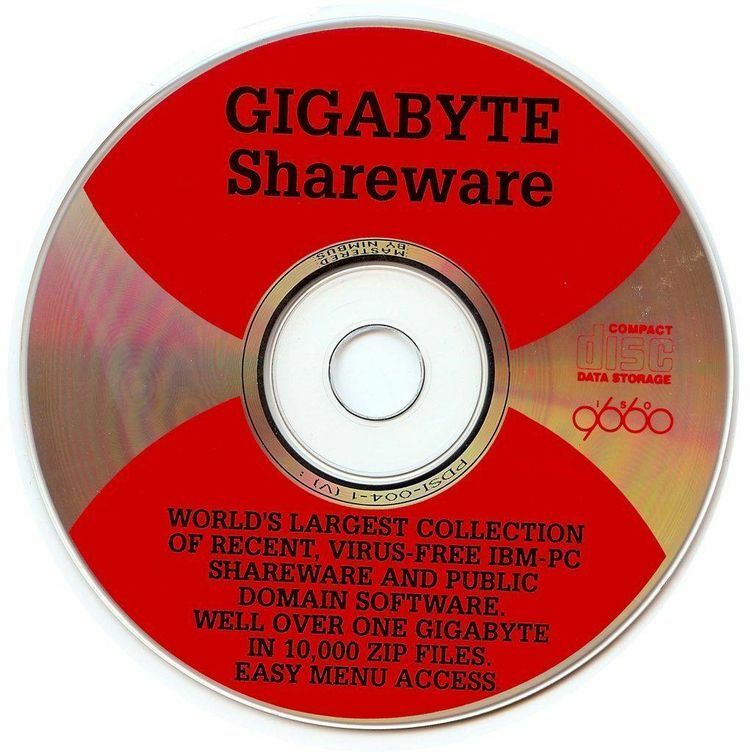 CdCom is a full featured BBS door program for allowing your users access to the shareware types of cdrom disks. as you want, and you are welcome to the unregistered updates as they come out. not add zip comments or any form of advertising to the file (bbs ads, etc). addresses (it all works out). Send check to address listed in register.doc. sped it up a bit, it should be able to generate the report much faster now. fixed version of makexrf. It will also take up less disk space. cdtests sub-dir. It would return error 201.
them having to enter them again. suddenly stop and appear to be doing nothing, however ctrl-k would abort it. however. It seems to work fine now. one for sure. That was a definate beta copy, didn't mean to it to get out. Fixed a number of problems with makexrf. These are covered below. and makexrf will read it on startup of convert and use it instead of 32.
exclude certain directories when reading the filenames off the disk. Added two new lines to cdcom.def, so there are now 20 lines total. is exceeded before it is freed up then it will give a timeout error. parameter set to copy files from cdrom drive. you, so now you can set it yourself. information to aviewcom for viewing these files. changes. I don't see the door run very much so alot of them slip thru. Most changes were just various tweaks, too many to list. in the door for quite a while actually. Check cdcom.doc for more details. with error 15 on some multi-line descriptions. I think I got it fixed. door, they can all share the same temp dir for the same node number. will have a collision, because it would be reading cdcom2.def, etc. on your disk, and also make updating to newer version a little quicker. the proper changes that will need to be made to the door. then you won't see this message, instead I'll be explaining how it works. It will undoubtably just get all the info it needs from callinfo.bbs. with most of you anyways. surprised no one found it before as it was quite a serious one. It is working correctly now, as I thoroughly tested it this time. a 1 will be on. See cdcom.doc for more information on this. been moved to the ? command. Some command line parameters have changed for aviewcom. The node # is now %9. parameter and replace it with -d.
There are no longer separate releases of the door for different disks.